Today, Google's Product Manager, Michelle has announced that the company has rolled out some changes in the latest Device Health Services update for the Pixels to make the battery life estimates more accurate. 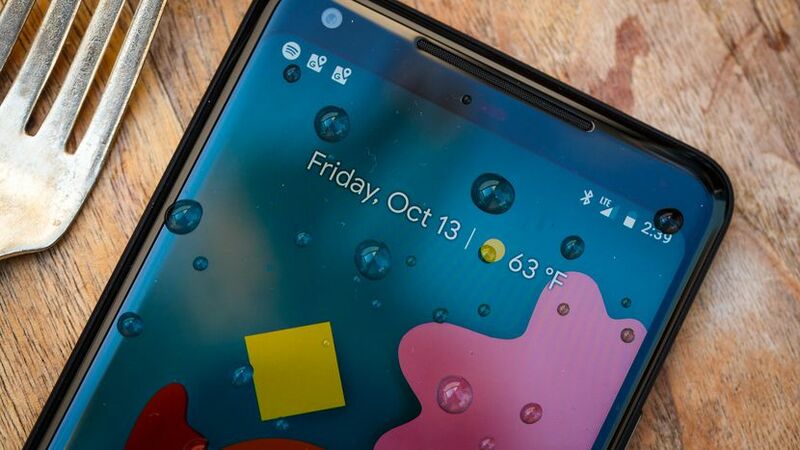 The post details that the battery life estimates on the Pixel 2 and Pixel 2 XL are now evaluated depending on your usage pattern. 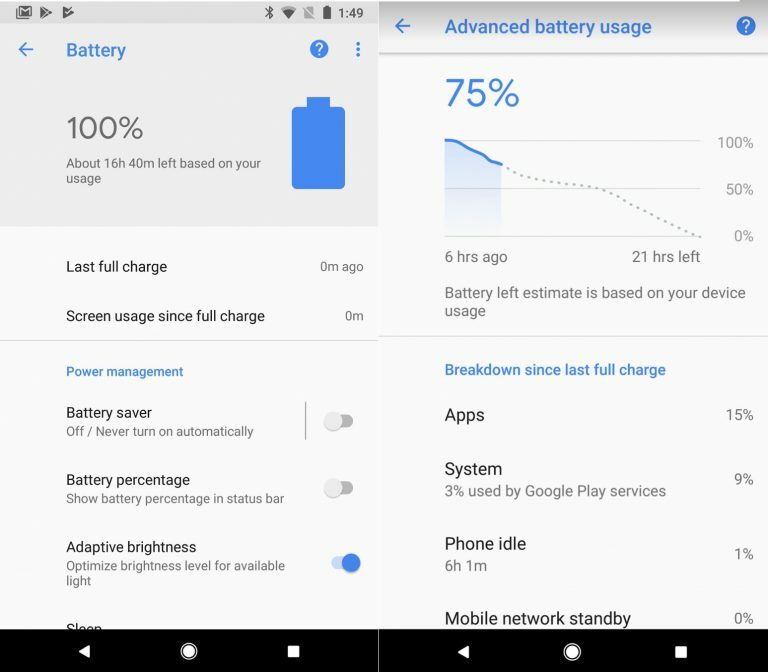 If you’ve been using about 10% of your battery every hour the past few hours, your Android phone will estimate you’d be using it the same manner and predict estimates which often turn on inaccurate. However, this changes as the company is now is using an on-device model that evaluates how you use your phone’s battery over time. Previously, the remaining battery life would be estimated based on simple assumptions. So, for example, if your device had consumed 10 percent battery every hour for the last few hours, the battery manager would assume the same rate of use for the next few hours and show the remaining battery life estimate based on that. To check the remaining battery life estimate on your Pixel 2, head over to Settings -> Battery where you will find the remaining battery estimate. The Pixel 2 and Pixel 2 XL were already champions in the battery life department and their more accurate battery life estimates will now act as a cherry on top of a cake for heavy users.